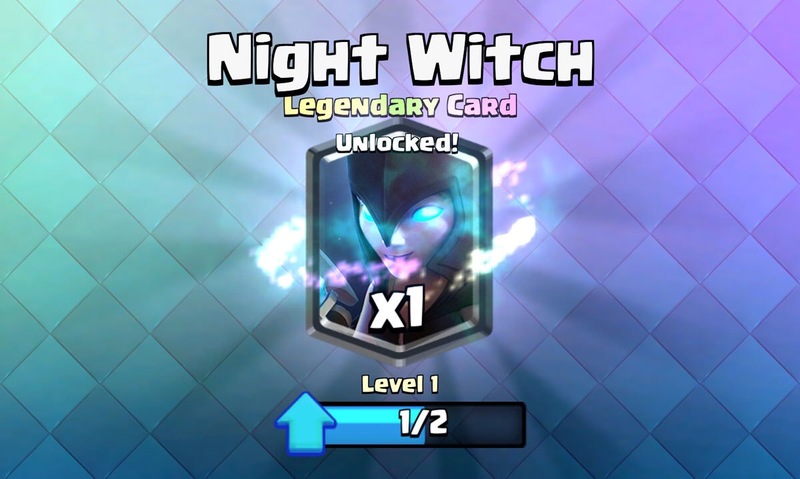 The Night Witch Draft Challenge for Clash Royale will be starting tomorrow, with the chance to unlock the newest legendary, night witch if you are able to hit 12 wins in the special event! Here’s some advice on how to win the night witch draft challenge, along with explanation on what the night witch draft challenge is. Here are some key points surrounding when, what, and how the night witch draft challenge will work! Once you unlock the night witch, it can appear in any chest before the May 31st release! 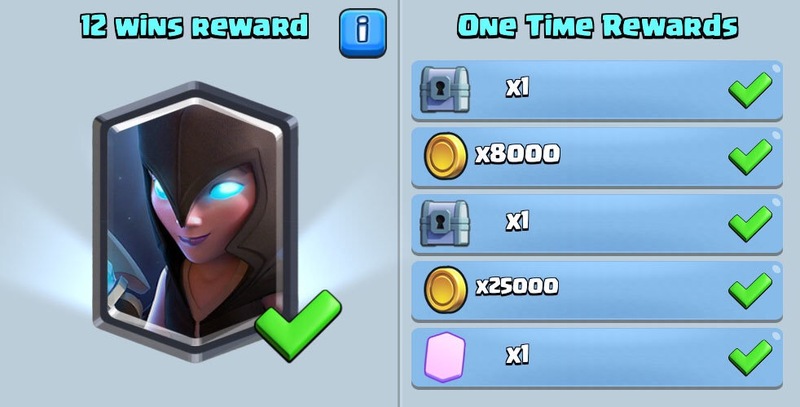 Besides the night witch being unlocked at 12 wins, there are other rewards, just like with most of these troop special events. The big reward is when you complete the challenge at 12 wins and get the night witch, but let’s go over the rewards you can earn before you reach the night witch. So those are all awesome rewards for a free challenge! Even if you aren’t able to hit 12 wins, you should still participate in this challenge since you will get a free chest, along with these milestone rewards for getting wins. But how are you supposed to win in the night witch draft challenge? 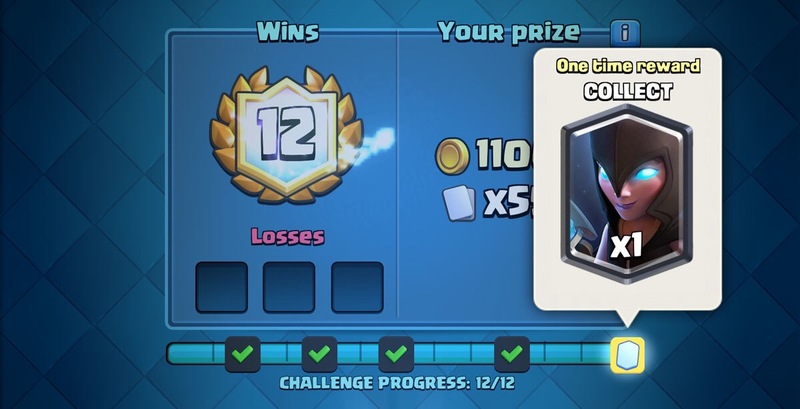 Here are some tips and tricks for getting 12 wins! The draft challenge is by far the hardest special event to win, because it does require a bit of luck from what cards you receive as well as your skill of using these cards. Check out our guide of how to win draft challenges for some tips on what cards to choose and how to plan your strategy for draft challenges. Lightning: The lightning is strong enough to take down the night witch, but make sure to at least hit another troop or the tower or it will be a huge negative elixir trade. Executioner: Since the night witch spawns bats, the executioner is prime to do damage to the night witch while not taking any damage from the bats. Rocket: Not as great as the lightning, but if you can time the rocket correctly, it will offer the same value as the lightning while doing more damage to the opponent’s tower. So that is going to do it for our night witch draft challenge preview! Thanks for reading and comment down below what you think of the night witch based off the gameplay so far. See you soon with more Clash Royale content! 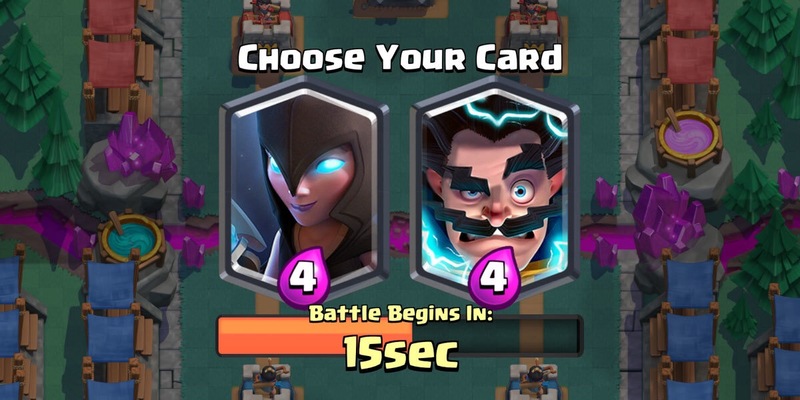 Night Witch Released in Clash Royale SOON! Pingback: Clash Royale Night Witch Draft Challenge | Clash of Clans Guide, Strategies, Tricks and More!